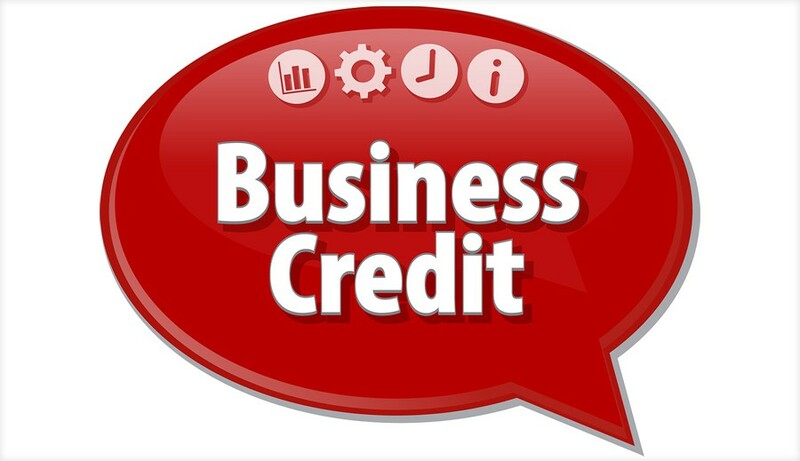 Do you take credit control seriously in your business? Do you use effective credit control techniques to minimize business risk? Do you take a systematic and structured approach to assessing customers before deciding to grant or renew a credit limit for each of your customers? Do you actively monitor your customers in relation to their payment performance? Do you closely watch their performance in the market place and with other suppliers to give you an early warning of trouble coming down the tracks? Do you take decisive action in relation to cutting off credit lines when you need to? Your answers to all of these questions will determine if your business is being put at risk or not. It’s all about how you run your credit control function. If you don’t offer credit to customers – great – then this article is not for you. Otherwise, read on and learn how the best companies implement effective credit control procedures and standards. Credit Control is a part of a business that often does not get the level of attention it deserves. Perhaps it lives somewher within your accounting function and the propeller heads take care of it. However, credit control is in fact the engine room of your operation, which generates the cash that pays for everything your business does. Without cash to pay your suppliers, your employees, and your overhead, your business will quickly wither and die. Profitable sales only become profitable when you are paid for them in a timely manner. Therefore, it is critical that your credit control function is run in an efficient and effective way. It is often a fine line to walk when you are trying to maximize sales revenue while minimizing credit risk associated with your sales. Firstly, the Credit Controller must obtain verifiable trade and/or credit checks when opening a new account for which you intend to put a credit limit in place. Secondly, The Credit Control Department needs to carry out its own assessment of the reputation and credit worthiness of the customer. This may involve seeking a copy of the customer’s financial statements as well as making discrete enquiries with other industry participants. Thirdly, it must agree firm payment terms with each individual customer in conjunction with the sales representative or relationship manager and these should be set out in writing and signed by your business and also by the customer. Where goods are being made available on credit, you should also include a “retention of title” clause in your sales documentation. Fourthly, once credit has been offered, it is imperative that regular reviews are carried out to ensure that each customer stays within agreed terms. Periodic reviews of customer credit worthiness are also an essential component of credit control, as circumstances and financial stability of your customers may change over time. This should include updating credit checks from time to time. A fifth element of credit control involves making timely decisions in relation to cutting off credit if and when payments start to fall behind. The sixth element involves having proper processes and procedures in place, which kick in automatically when it becomes necessary to address newly delinquent customers that pose a potential danger of becoming a bad debt. Bad debts are next to impossible to avoid on an occasional basis, but good management of your credit control function can keep them to an absolute minimum.